Razer teased a mouse and keyboard silhouette for Xbox One not long ago and it created so much buzz. For one, it was nice to know that the two gaming giants were collaborating on something but more than that as gamers, we realized our long time dream, being able to use a keyboard and mouse on a console. 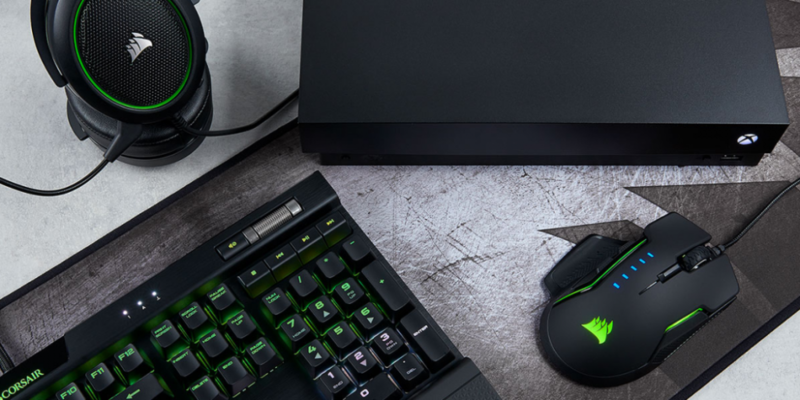 There were rumors and speculations as to whether it was going to be an already known gaming keyboard and mouse from Razer, reprogrammed for Xbox or a new one. 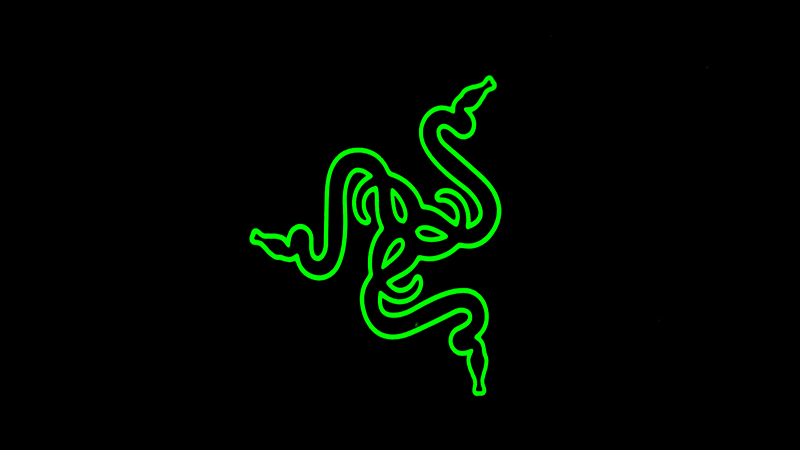 To put all the rumors to rest, the CEO and co-founder of Razer Min-Liang Tan released this video telling us a little something about what;s coming. So now we know that it is going to be wireless mechanical keyboard accompanies by a wireless mouse. And in console terms, given that all of them have wireless controllers, it makes sense. Having a clicky and tough mechanical keyboard is a gamer’s dream and to have it for a console is just phenomenal. CES 2019 is going to be one heck of a showing and I won’t be surprised if Microsoft launches a Razer Special Edition Xbox One X with the keyboard and mouse. Given that Razer makes quality products and known for it, the price is going to be a big question on this set but the good news is that Xbox has already released the Mouse and Keyboard update to their systems which means as of right now, you can use any USB mouse and keyboard on your Xbox One systems. Many companies are already making these keyboards and mice geared towards Xbox One owners. To be able to use the same keyboard and mouse for your PC and you console is going to be quite convenient however, PC gamers prefer a wired mouse for that immediate response from their clicks. Hopefully the hardware will be fine tuned to work with great latency since Razer is known for it’s craft. 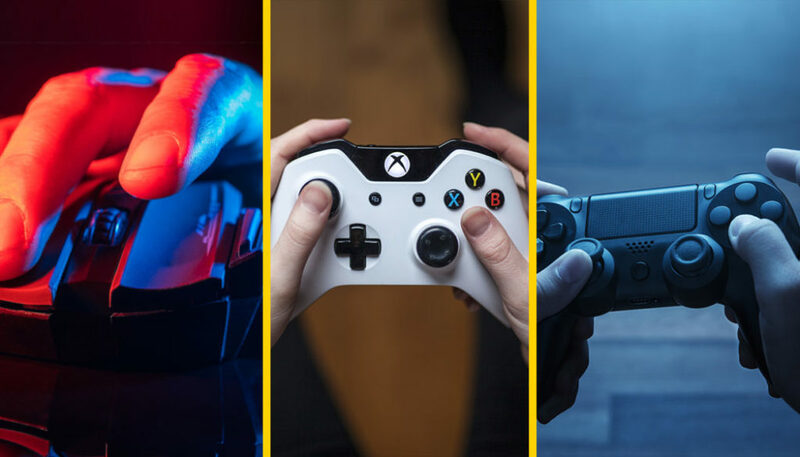 This is going to bridge the gap between cross platform online gaming between console players and PC gamers and much needed balance can be brought into the fair play that many complain about and due to which most titles are not allowed cross play. There is the question of when Sony is going to catch up to Microsoft in terms of hardware and connectivity. First Xbox beat PlayStation to true 4K and now this, and Sony has already pulled out of E3 next year, I sure hope they have a plan or Xbox will not take no prisoners.